Have A Blast Taking Your Skills To The Next Level Today! 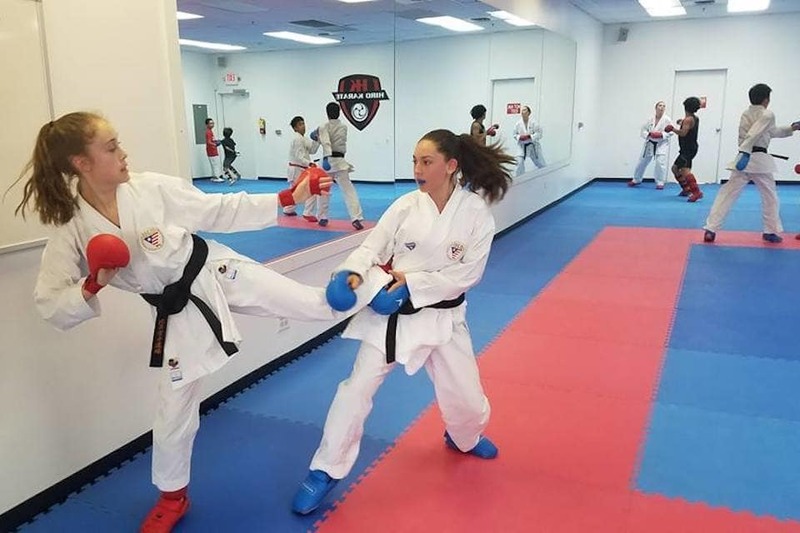 At Hiro Karate, we're committed to offering you the highest quality instruction in town, bringing years of professional experience to classes for all ages and abilities. 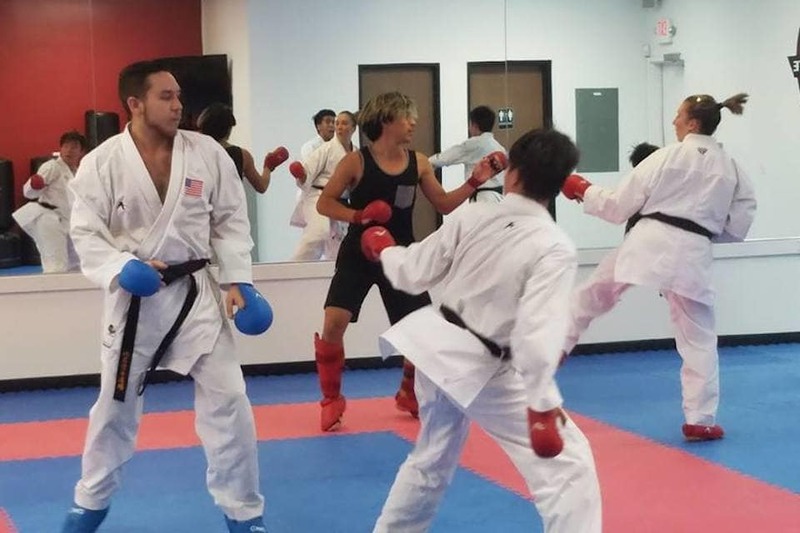 Head instructor Hiroshi Allen spent more 40 years of his life competing at the highest levels of Shotokan Karate and now he's dedicated to passing on that knowledge to everyone in Summerlin. 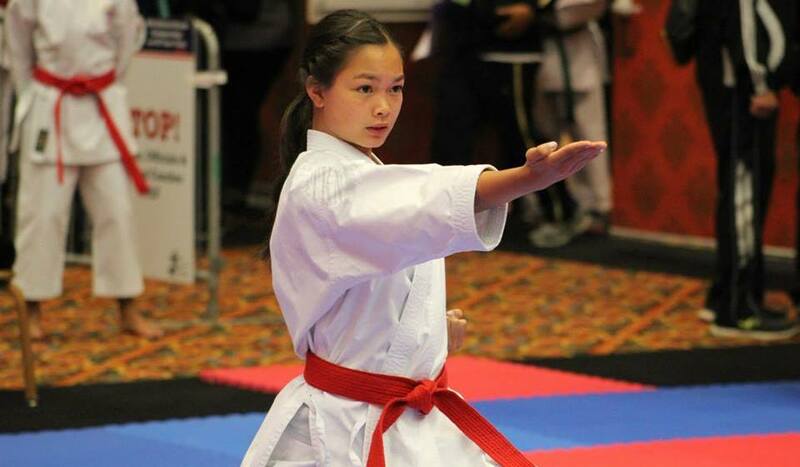 Whether you're training for recreation or competition, our classes are second-to-none. Learn the basics and build your skills from the ground up while getting in great shape at the same time. 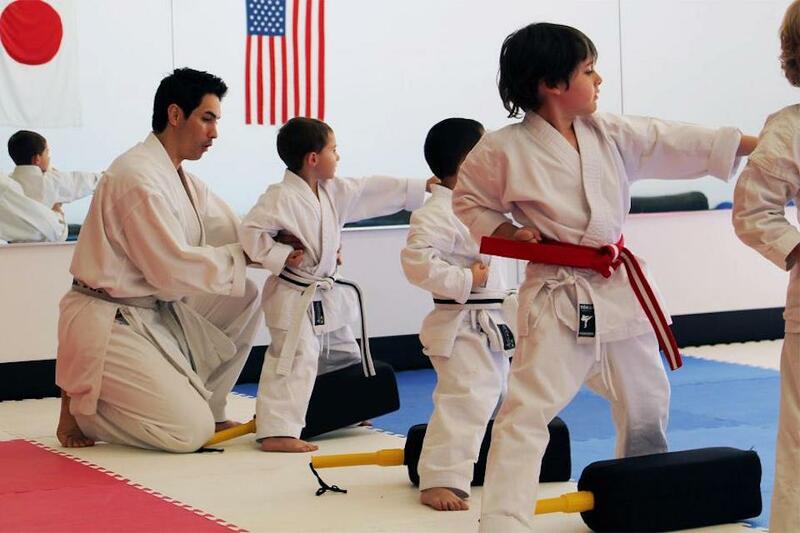 Karate offers students of all ages and a wide range of skills and character traits and we can't wait for you to enjoy them all. GET STARTED TODAY or learn more by filling out the short form on your screen!